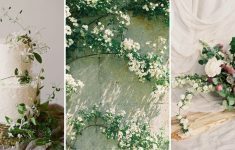 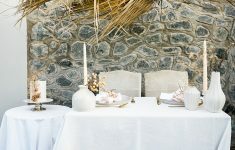 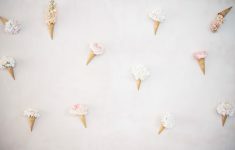 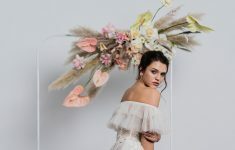 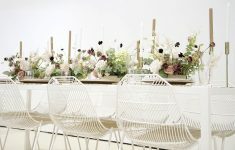 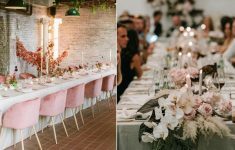 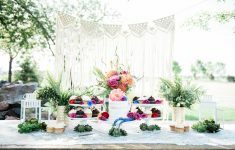 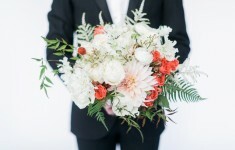 With minimal styling and muted colour palettes gracing the most stylish of wedding blogs.. 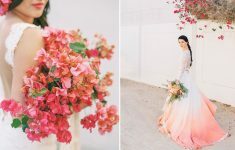 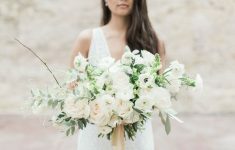 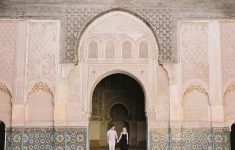 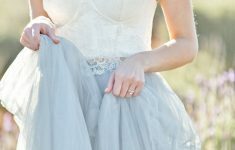 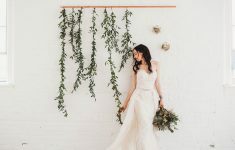 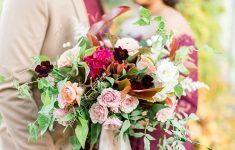 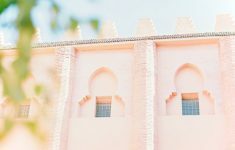 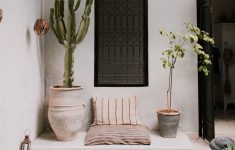 Stylish elopement wedding inspiration styled shoot in Marrakech by Paula from Hello, Sug..
Hi Lovelies! 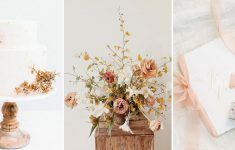 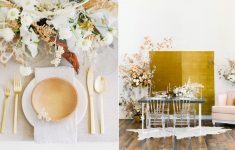 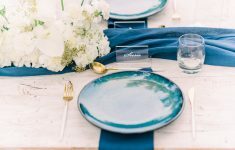 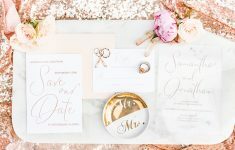 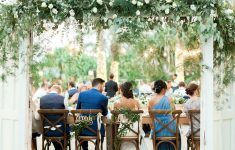 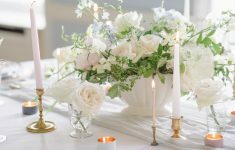 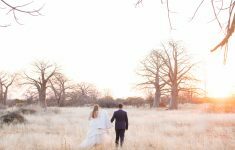 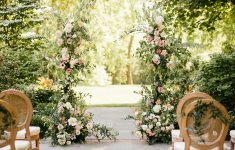 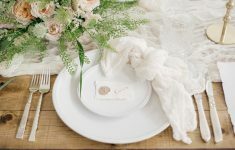 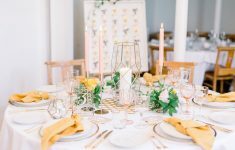 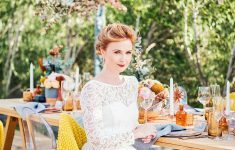 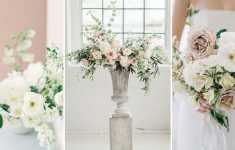 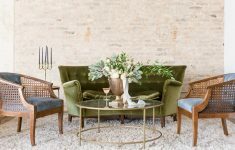 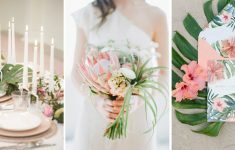 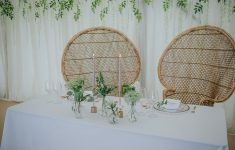 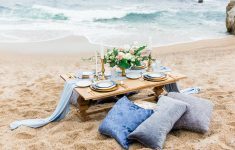 It’s Kimberley from The Wedding Avenue here and I’m here today ..
We're spreading some sunshine and wanderlust here on B.LOVED today with Photographer Pau..
How to Work Copper into Your Wedding Decor! 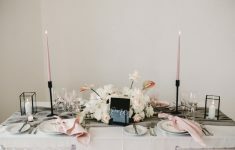 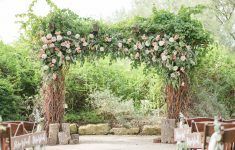 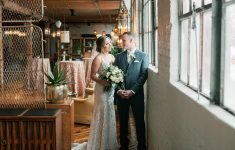 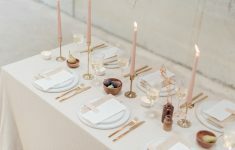 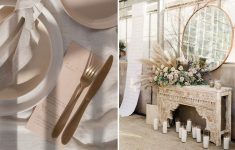 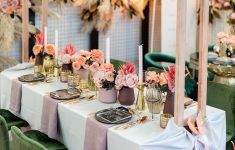 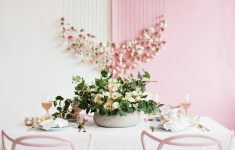 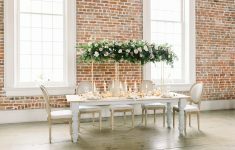 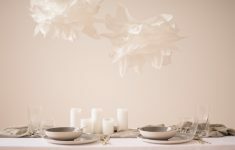 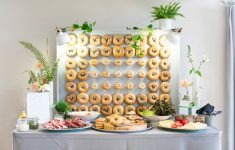 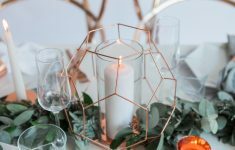 How do you work the copper wedding trend into your own wedding decor? 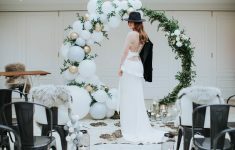 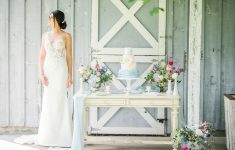 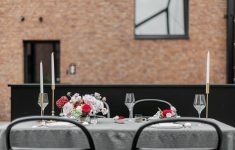 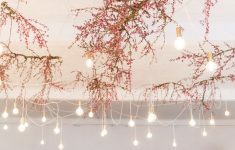 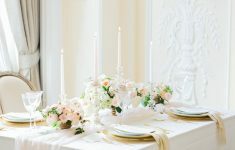 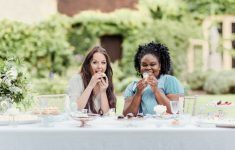 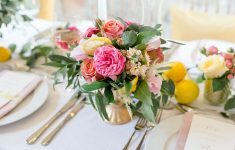 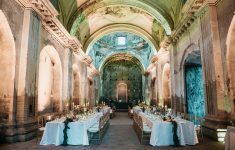 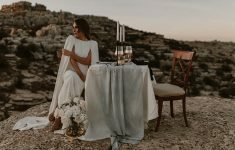 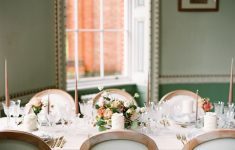 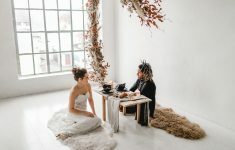 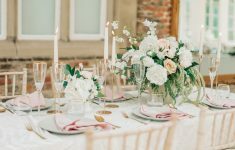 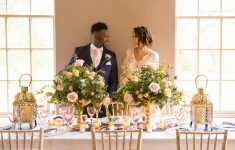 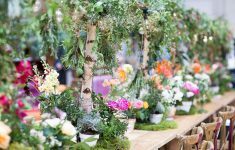 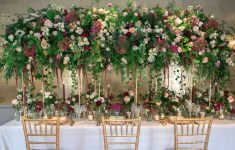 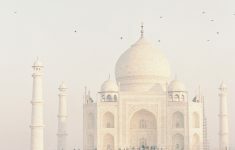 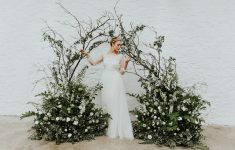 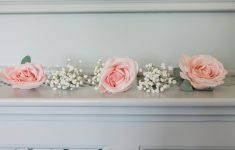 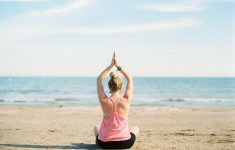 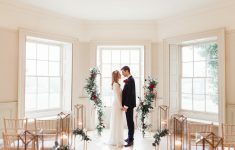 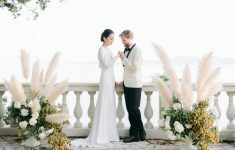 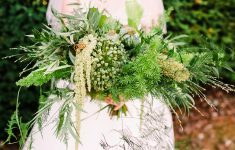 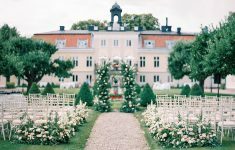 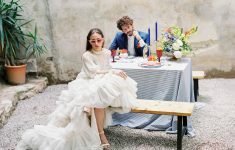 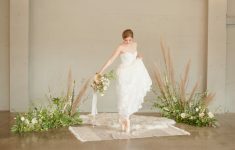 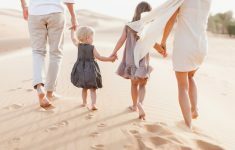 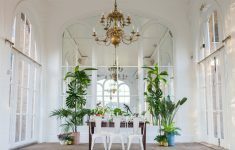 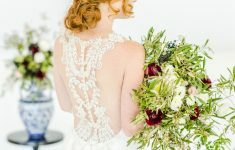 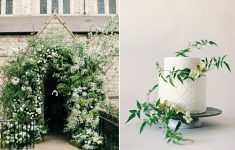 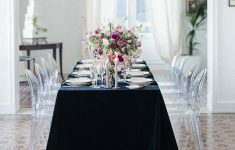 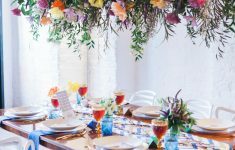 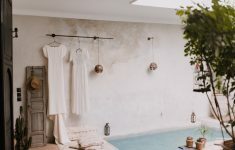 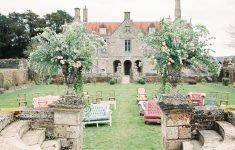 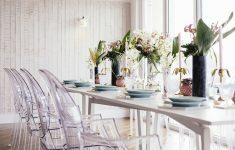 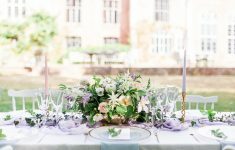 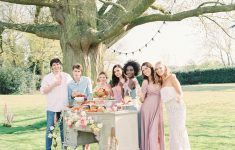 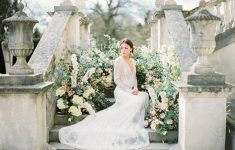 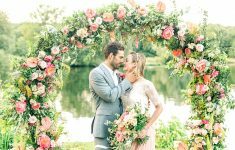 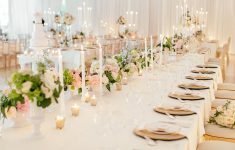 Laura the stylist ..
An elegant wedding at That Amazing Place in Essex with an Elizabeth Dye wedding dress an..
Maxeen shares her latest yoga advice for wellness and feeling great! 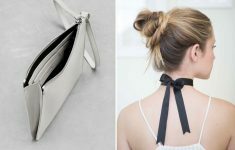 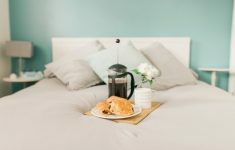 Today she talks abo..
Our lovely Lifestyle Writer, Rachel Jane, talks about her Sunday Morning routine with co.. 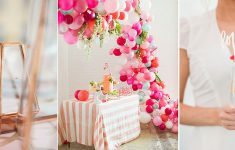 The 3 main fears about Yoga and why you don't need to worry about them by Maxeen Kim Dun..
Colourful Whimsy is the theme of the day for the Aisle Society Experience presented by ..
We look at the latest wedding catering trends with incredible creative food displays fro..
A lovely boho baby shower in Dubai for Rio of Bride Club Me! 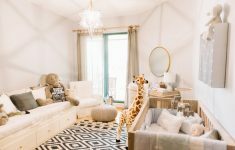 Captured by Paula Scalco Ph..
As you start to think about 2017 and making exciting plans, we know you'll be considerin..
Expectant Mother Joelle of My Lovely Wedding, takes us on a tour of her new nursery with..
It’s no secret I’m something of an Africa-phile. 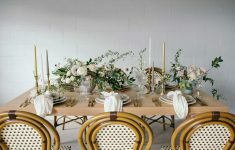 Having planned and hosted m.. 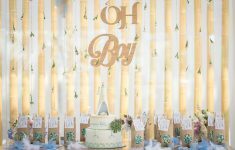 This is my second post in the baby holiday series. 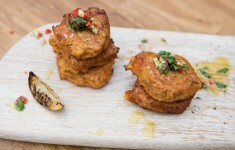 You can read my first post, The Flyin..
With summer just around the corner these lovely fritters will be perfectly served as a l.. 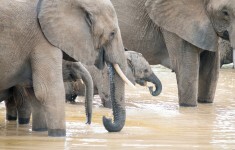 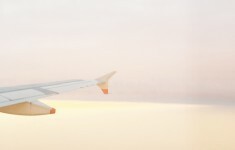 Flying with kids of any age is trouble. 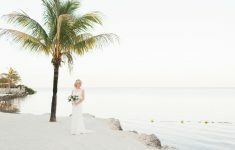 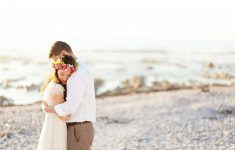 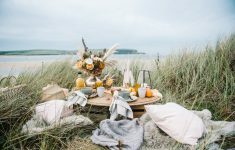 Before having a child myself, I would be praying..
Today’s romantic watercolour beach wedding inspiration shoot took my breath away. 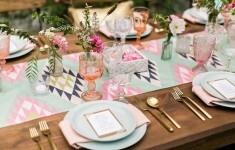 The ..
I’ve got this thing with neon… it’s an instant burst of sunshine whate..